The concept of IT consulting has evolved to a more useful place for many companies after years of in-house IT teams being on monthly or yearly payrolls. 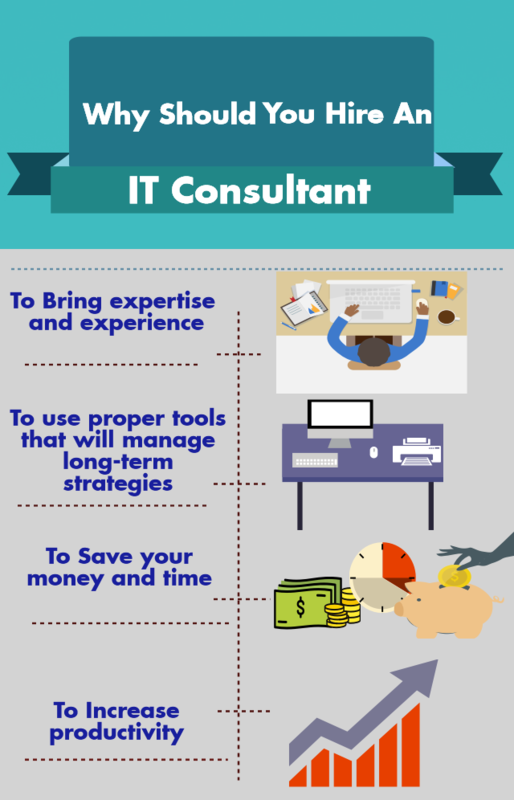 As IT issues become increasingly more complex, it’s not surprising why more and more studies show companies are turning to IT consultants rather than relying strictly on long-time IT employees. Most recently, TEKSystems did a report for the first quarter of 2015 that showed more than half of businesses studied would hire an IT contractor this year. It’s something for your own company to consider, especially when consultants have more advantages over those who continually work in one company for years. Plus, with increasing threats to private data, you need an IT crew understanding how to solve and protect you from these problems without initial confusion. Here at GeekTek IT Services, our IT consultants prove this to our clients every day. Do you know how many years your in-house IT team has been with you? If it’s been for more than a decade, that’s an eternity in the realm of keeping up with technology. Even if your IT team reads up regularly on the latest threats or refreshes a certification course, working out in the field is where the real experience is. Staying with one company for years is equivalent to being boxed in while working within a singular business structure. All businesses are different in how they’re put together and how IT factors into successes and vulnerabilities. You’ve perhaps seen evidence of how an in-house team employee didn’t quite understand how to approach a complex problem because it was so unusual. Perhaps they fixed it for you initially. Then it possibly kept recurring because your team didn’t realize the latest technology fix, or understanding how other companies solved the issue. An IT consultant works in every company imaginable. Our consultants work with major companies throughout the Los Angeles area that deal with the most challenging IT issues today. Through our team, there’s an understanding of reality and what companies are dealing with technologically lately. By using our consultants, you’ll have fast solutions utilizing the power of prevention so problems won’t happe n in the first place. Even better, you’ll have a team with vast knowledge about the technology currently available to keep things running more efficiently. It’s not always enough to just read about the latest technological changes in IT. You have to work directly with it in order to understand the benefits and how it works for certain businesses. 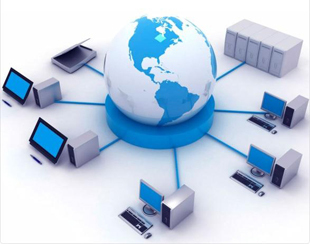 Through our consultant team, they know and use the best technological solutions in the field of software and hardware. What you’ll appreciate more than anything is we’ll only recommend what you need rather than push unnecessary technology. We don’t promote any type of hardware or software for profit, so you can expect only the most logical proactive tech solutions. What Kind of Issues Will IT Consultants Help You Solve? Here at GeekTek, we offer cloud services as well as managed solutions to help your company thrive. Our consultants help you understand these technologies and how they help exponentially in backing up important data, aid in disaster recovery, plus protect against cyber threats. The cloud alone is the true gift to those who need better abilities to share data and quick access to data when a disaster hits. We’ll show you just how much you’ll benefit from the cloud, as well as having remote managed services that never become obstructive. Security, of course, is paramount, and our managed services already give you a 24/7 monitoring shield to protect against online thieves. Contact us here at GeekTek IT Services to find out more about why our consulting team is the best money-saving hiring choice you’ll make all year.